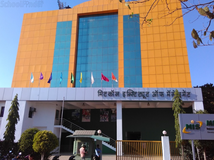 Find below the list of top CBSE schools in Maval - Pune with phone number, address, 360° School tours, 2018-19 Admission forms & Fees, photos, facilities & more. 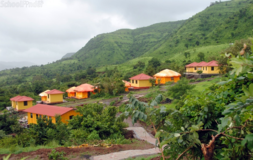 The Fazlani International School (FINS), is a co-educational English Medium school, located between Lonavla and Pune, follows the CBSE curriculum. 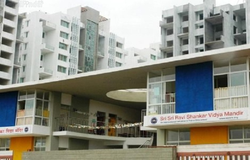 The school boasts of a clean pollution free environment from the hustle and bustle of the city. The school provides holistic education to the students from the nearby areas from Nursery to Std. 10. The school aims to achieve its goals by imparting enriching learning experiences through projects, sports and extra-curricular activities, and environmental awareness programs. About 200 students are currently enrolled in the school.Co-curricular activities are equally important and the students are encouraged to participate in a variety of activities to increase their exposure to the recent developments in the outside world. Sports, Quiz competitions, singing, horse-riding, skating, arts and crafts are some of the activities incorporated in the curriculum. Although there are many top CBSE schools in Maval - Pune it is not necessary that each one is suited to your child's needs. That is why you need to analyze and consider every factor about the best CBSE schools in Maval - Pune before settling for one. 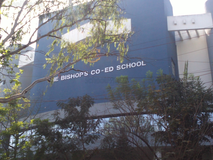 Sqoolz's list of best CBSE schools in Maval - Pune makes this job easier for you. Find every detail that is necessary before choosing the right school. You can also take our virtual tour, a feature solely designed to give parents a sense of assurance.